Michael Moore sarcastically slams Christians on Facebook. But reactions are way harsher. 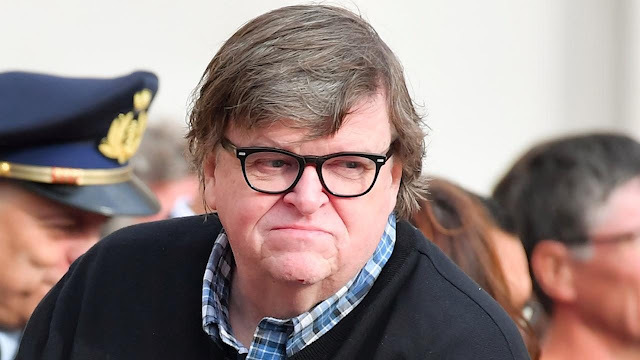 Left-wing documentary filmmaker Michael Moore posted a meme on his Facebook page slamming Christians on Monday night. But reactions to it were much harsher. But when the likes of left-wing documentary filmmaker Michael Moore puts the meme on his Facebook page — in front of his 2.3 million followers — it elicits a bit more of a reaction. 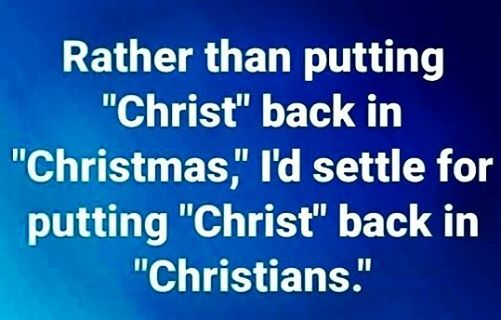 What else has Moore said about Christianity?